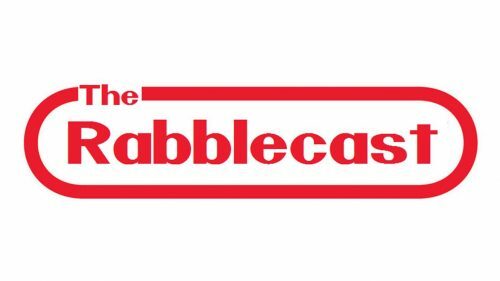 Rabblecast 531 – Bill & Ted Are Coming Back! It seemed like a complete long shot. 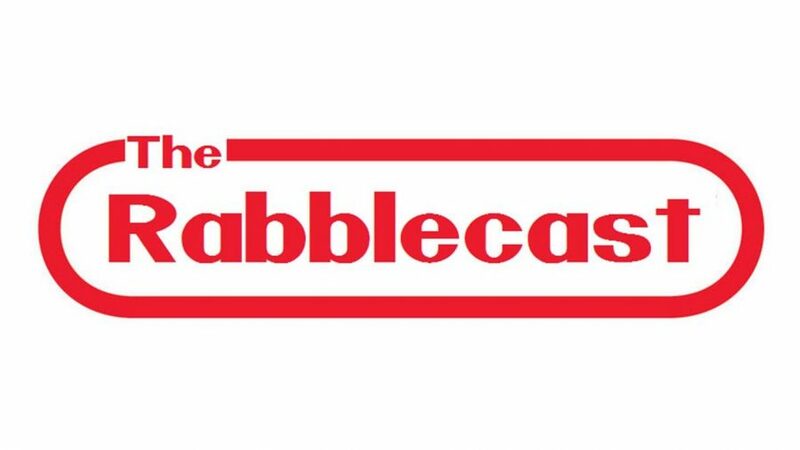 But it’s happening. 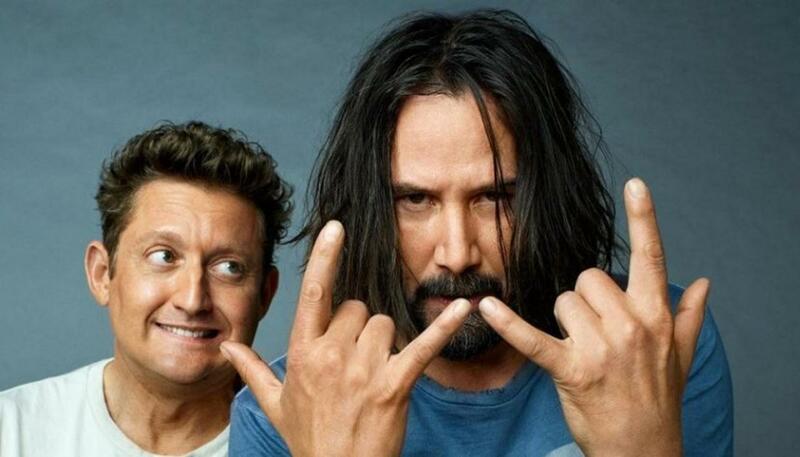 Alex Winter and Keanu Reeves are returning to the roles that made them break out stars from the early 90’s. That’s right ladies and gentlemen, Wyld Stallyns is doing a comeback tour in the upcoming film, Bill and Ted Face The Music. The original writers, Chris Matheson and Ed Solomon are also returning along with Winter and Reeves. Can they pull off a hat trick almost thirty years after the release of the second film? Can we look forward to any returning characters from the previous two films? Let’s discuss. Also, we delve into other movie franchises that we may or may not want to see a return to. Movies from the 80’s and 90’s had a certain atmosphere to them that you rarely find today. What are some of your favorite picks?